High quality and mirror finish, beautiful elegant design, durable with heavy handle weight stainless steel. 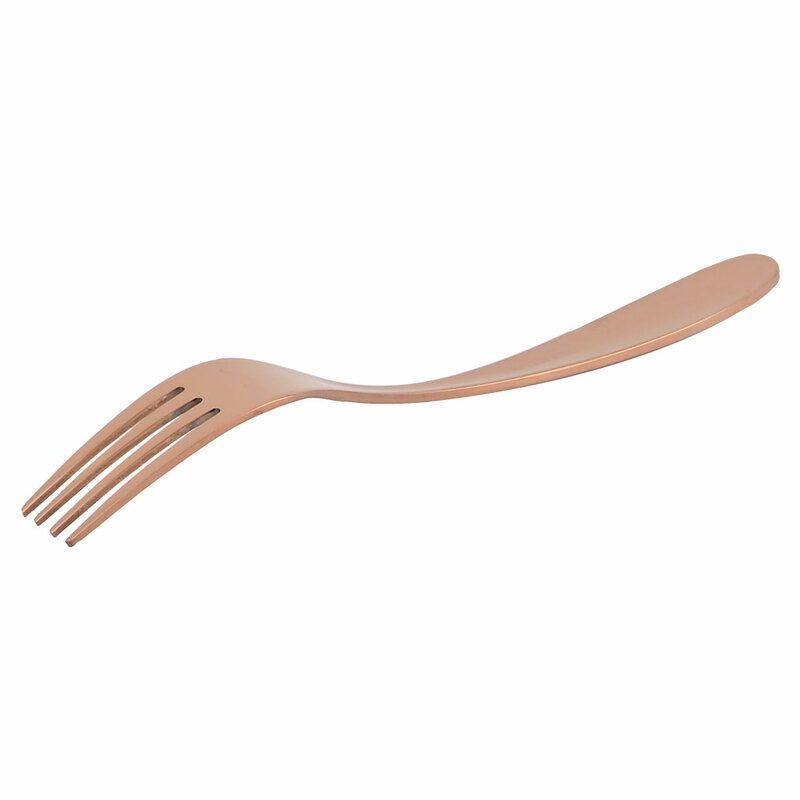 Serving fork features a large fork head for easy food preparation or serving. Adds classic style to banquet serving, buffets, holiday dinners, party serving, etc. Perfect for fish, food, meat, and is perfect for serving.